The iBooks will be appearing on iPads (and Kindles) shortly: how the leadership style of Steven P. Jobs created the most valuable company in the world. The obituaries reminded us that this was the man who transformed the way we use technology, how we listen to music, watch TV shows and movies. 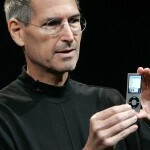 Not only a genius, Steve Jobs will be remembered as the leading figure of our time. Be careful, leadership gurus, how you spin these critical characteristics. In anyone less than Steve Jobs, that is, all of us, such insistence on being better, not settling for less could turn mean, harsh, brutal. 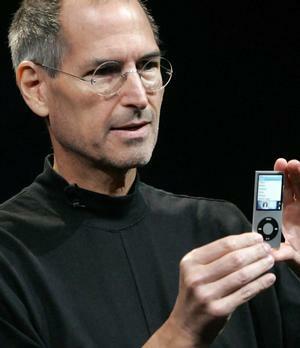 Steve Jobs meddled, demanded that everyone do better. Steve Jobs who suffered his own purgatory at a young age, grew success outside of Apple and returned to create greater triumphs in recreating the company, embodied the gifts and the knowledge to elicit extraordinary loyalty. “He was the most passionate leader one could hope for, a motivating force without parallel,” wrote Steven Levy, author of the 1994 book “Insanely Great,” which chronicles the creation of the Mac.